Whose Boat Is This Boat? Comments That Don’t Help in the Aftermath of a Hurricane is made entirely of quotations from President Donald Trump in the wake of Hurricane Florence. 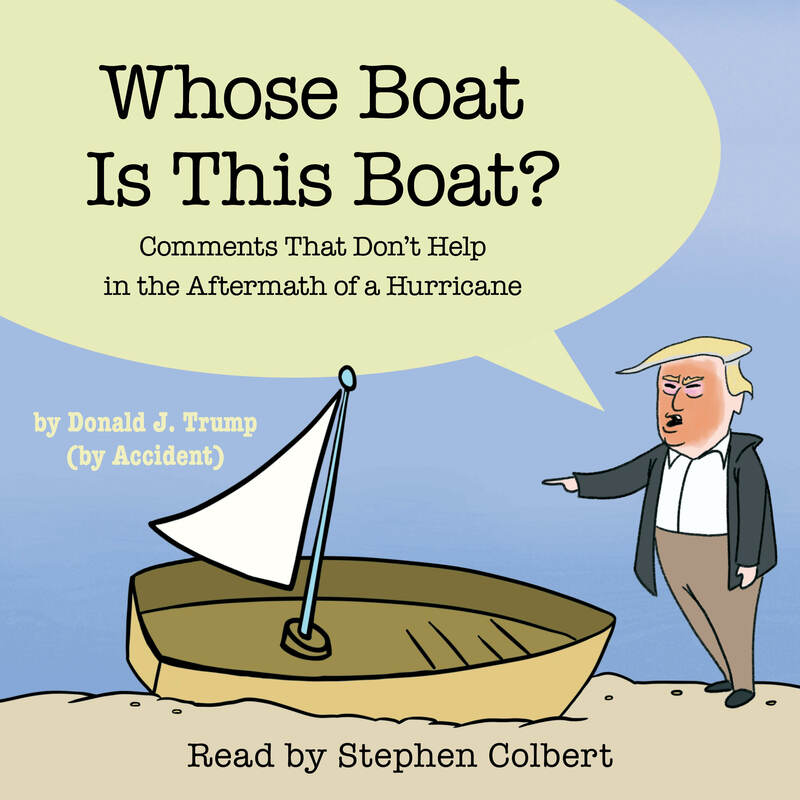 It is the first children’s book that demonstrates what not to say after a natural disaster. Whose Boat Is This Boat? is an excellent teaching tool for listeners of all ages who enjoy learning about empathy by process of elimination. Have a good time!